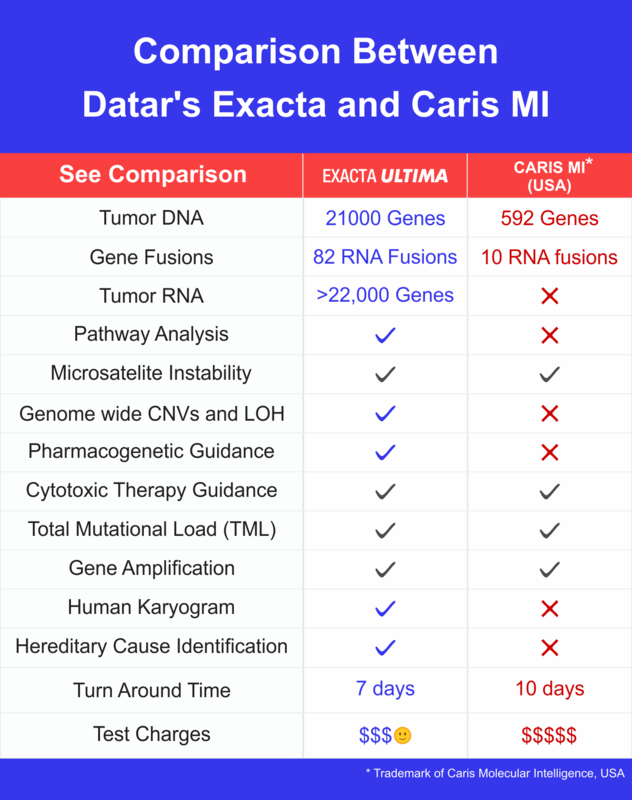 Datar Cancer Genetics Limited is committed to create a Centre of Excellence in precision genetic testing and analysis by continually improving its services so as to meet and exceed globally recognized standards and to maximize customer satisfaction. 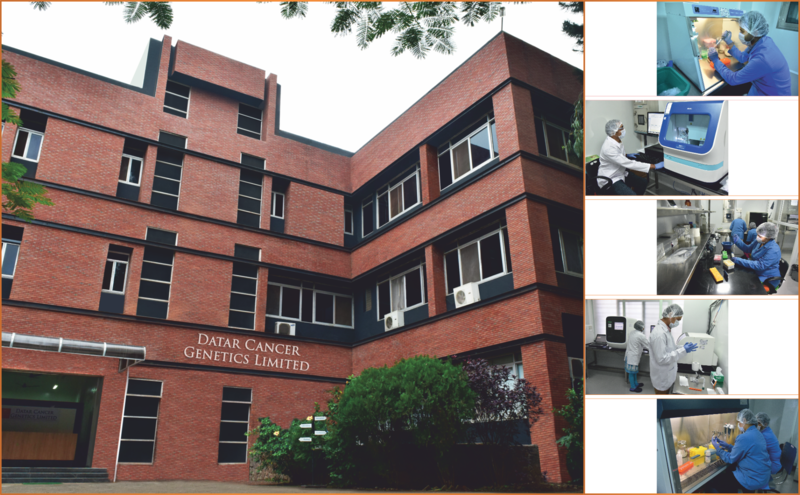 India’s most modern, fully integrated facility for Molecular Pathology + Genetic Analysis + Tissue Investigation, spread over more than 40000 sq. ft. 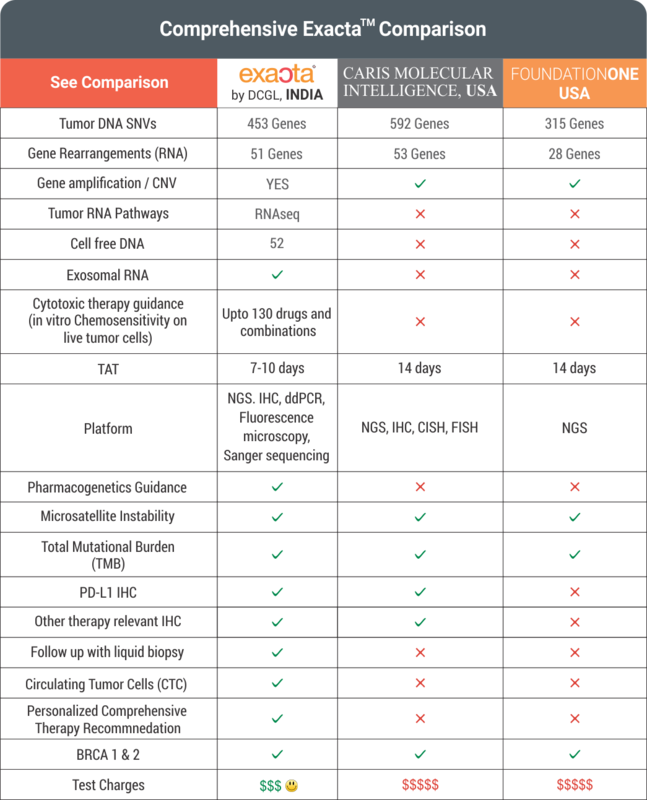 Fully integrated sequencing + bio-informatics + human interface and interpretation platforms with access to international data bases. Widest range of tests and analytics with 300+ high impact investigations. Top quality scientific and medical talent from leading universities and institutions of the world.